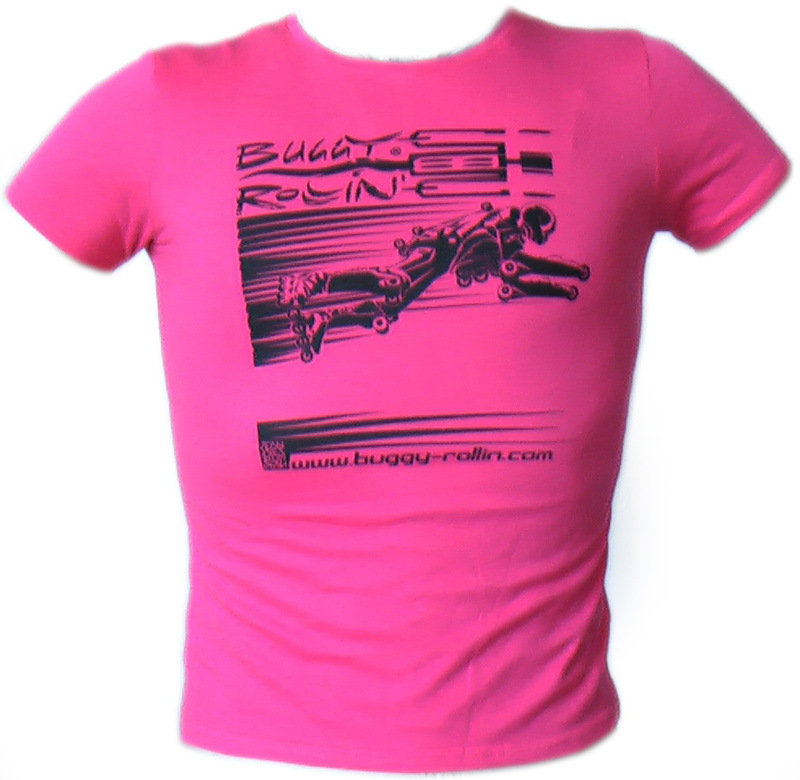 There are many size and many color available. 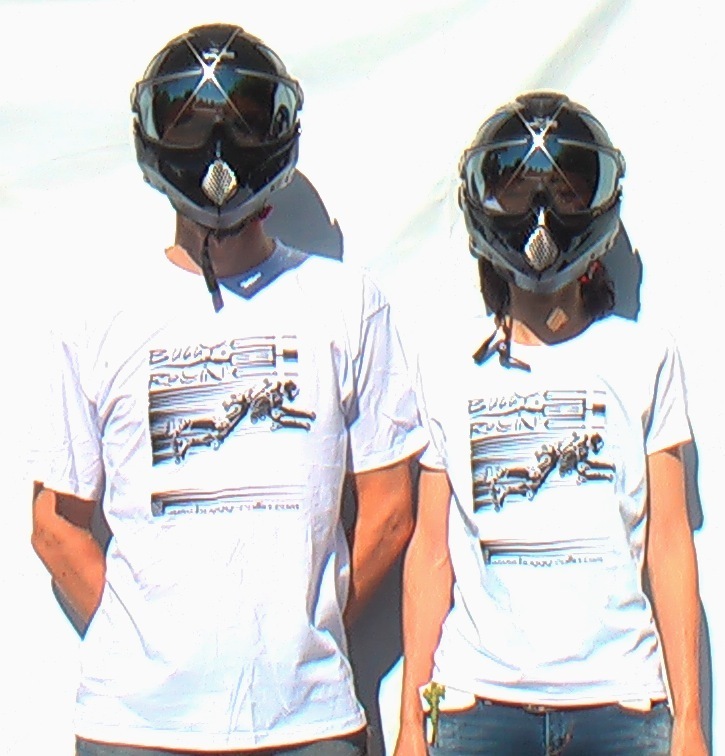 Designed by Jean Yves Blondeau, inspired from the jump over the peaks of tian man shan legendary hero downhill of China. 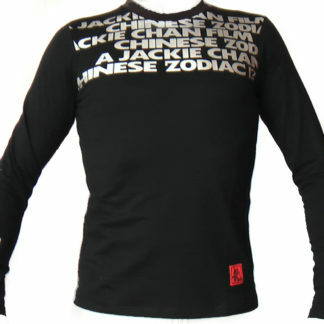 The material is pure cotton. 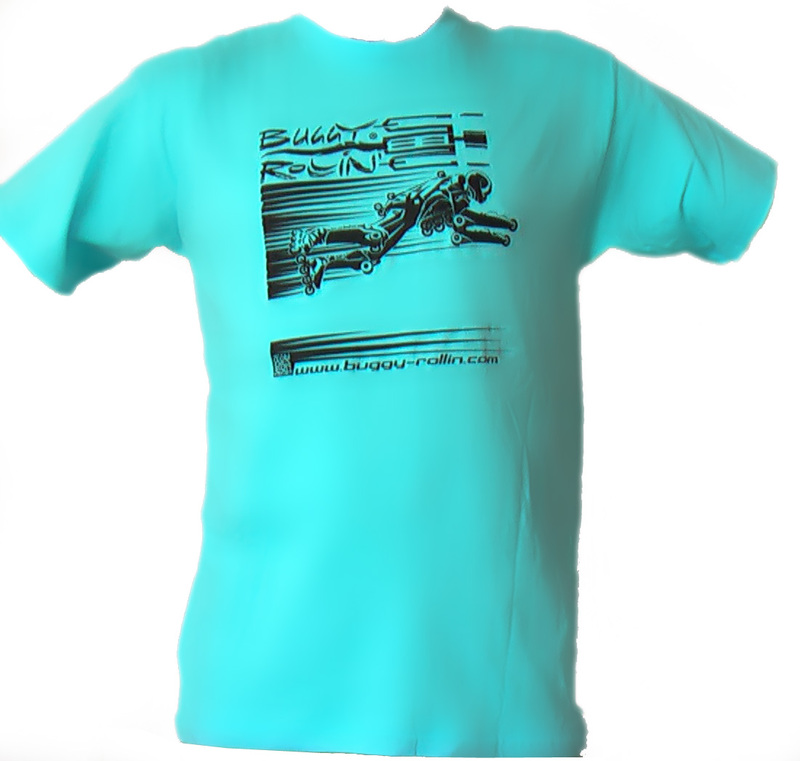 Printed in black on the front side of the T-shirt. 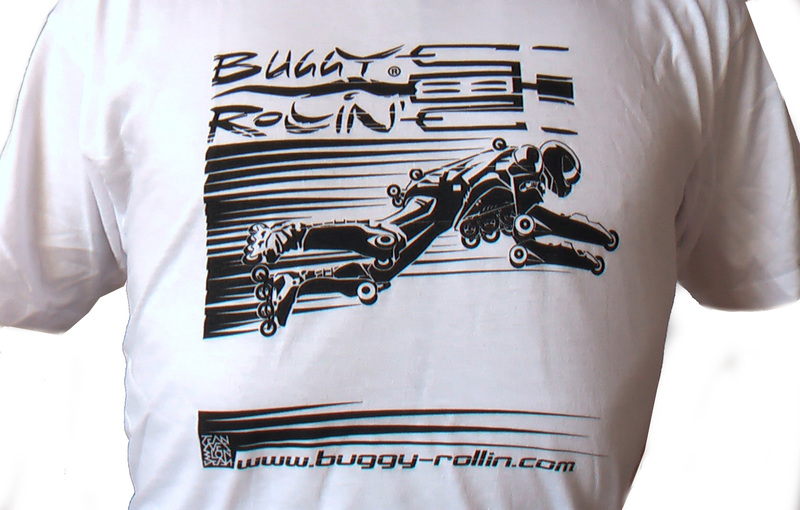 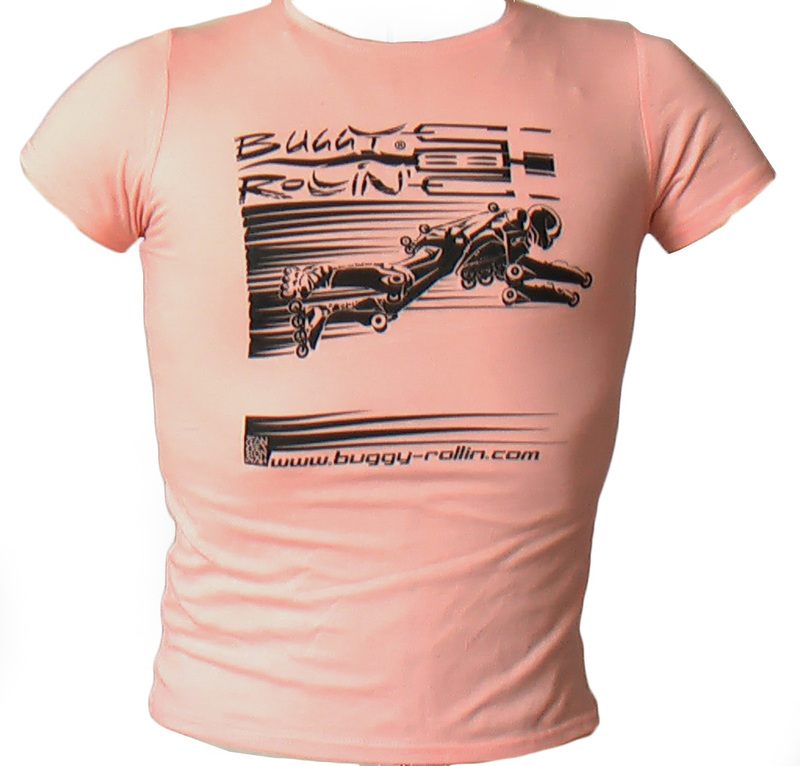 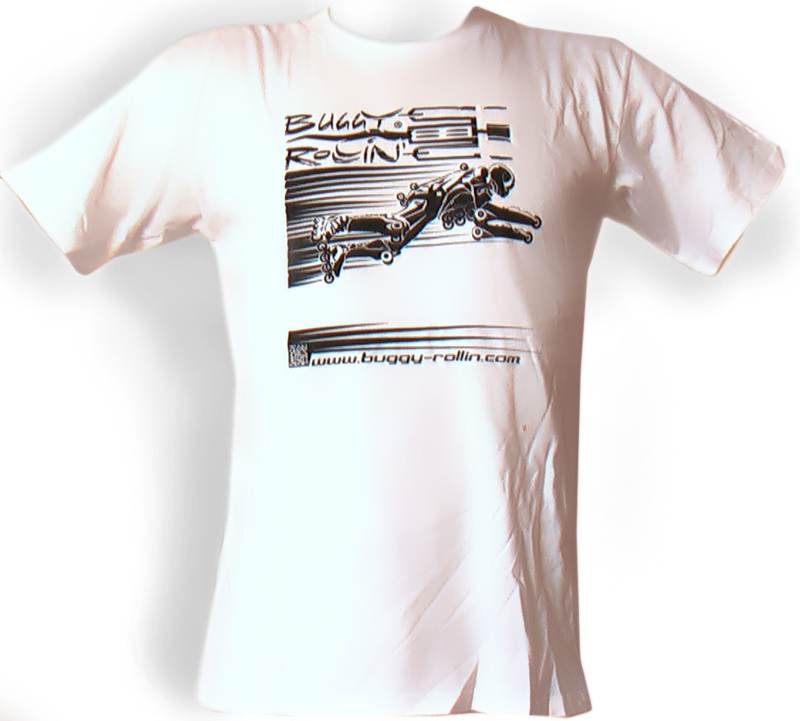 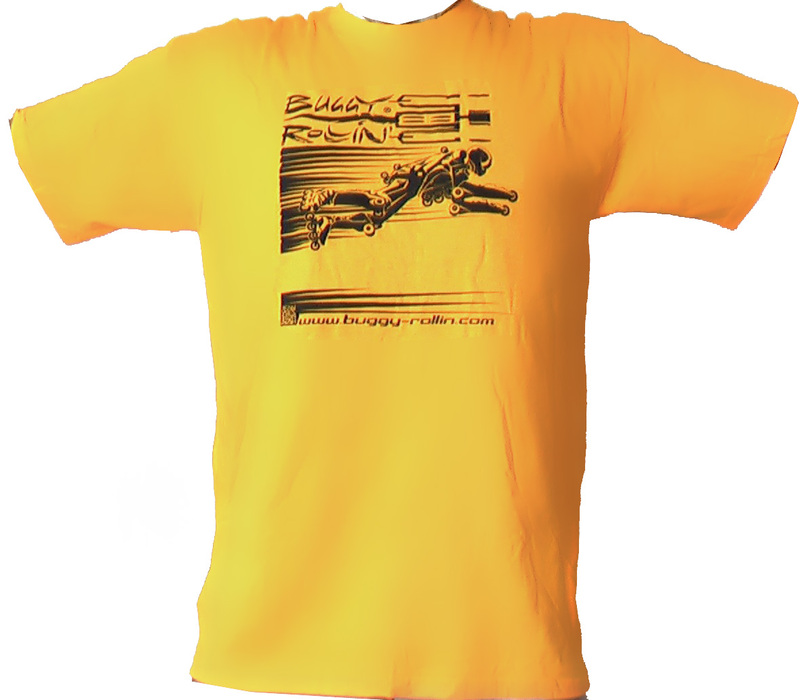 This is the buggy rollin official serial printed T-Shirt.